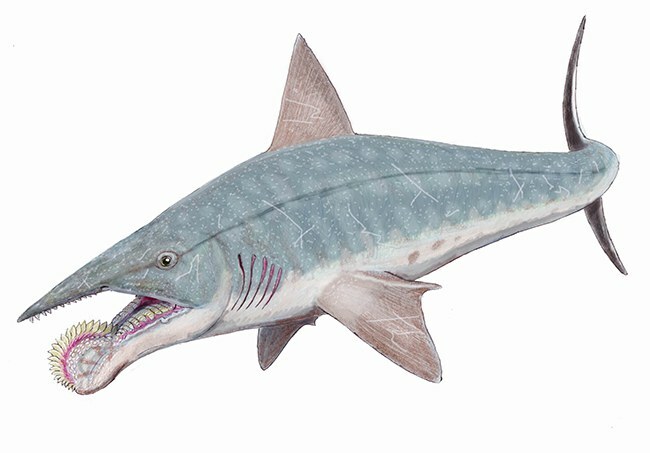 A long, long time ago, there lived a great shark called Helicoprion that had the most busted jaw scientists had ever seen. The ocean was never a great place for a perfect smile. All fish have teeth, but very rarely do they look good (as far as we know, there aren’t orthodontists in the ocean). 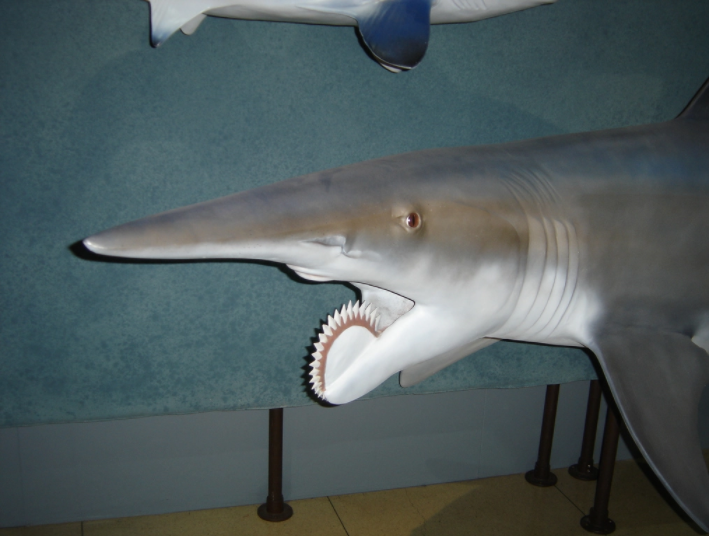 But a long, long time ago — we’re talking 290 million years long — there lived a great shark called Helicoprion that had the most busted jaw scientists had probably ever seen, according to Oceana’s latest Shark Fact Friday. Its teeth were so confusing, extravagant and utterly illogical that scientists first thought they were an entirely discrete animal, somewhat like the free-swimming nautilus that was so common in prehistoric times. 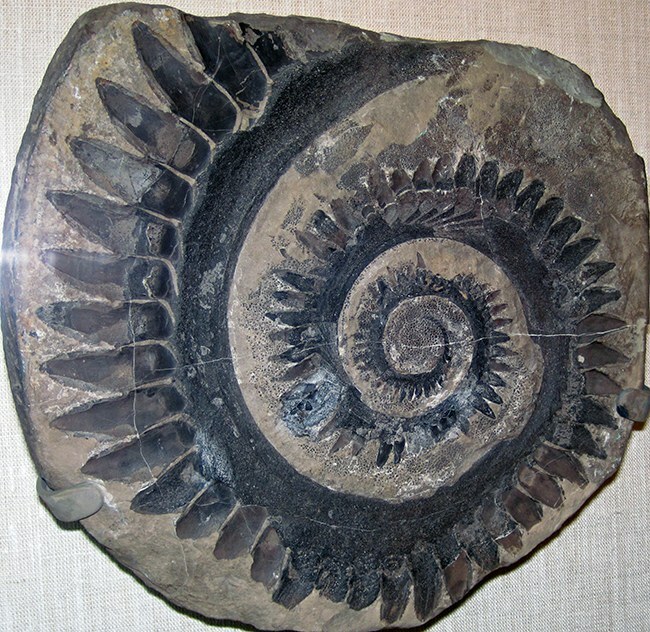 The jaw looked coiled up, making its fossil look like a shell of an ammonite. It’s no wonder scientists were stumped. 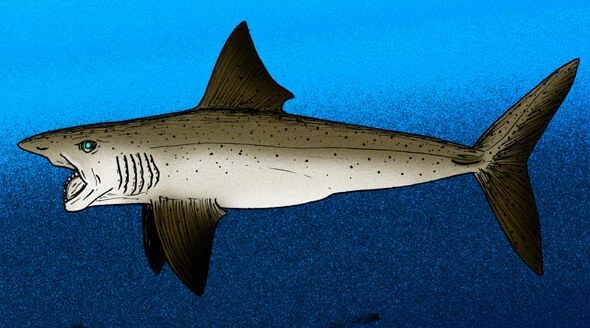 Well, according to National Geographic, the Russian geologist Alexander Petrovich Karpinsky knew from the start that the peculiar fossil was actually the jaw of a prehistoric shark. But from there, scientists all disagreed as to what exactly this coiled jaw looked like in real life. This led, unsurprisingly, to a lot of very silly speculative art. But in 2015, they finally figured it out. 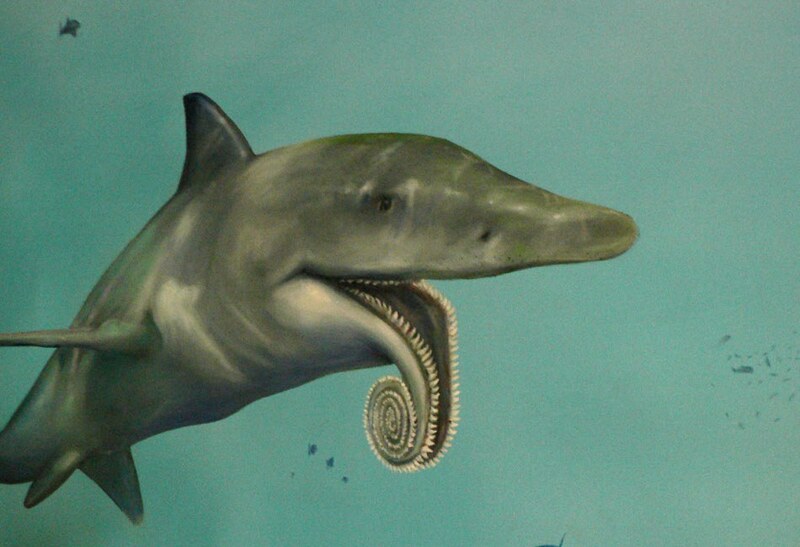 Instead of outwardly looking like a tightly coiled toothy snake, the Helicoprion jaw most likely resembled a circular saw. The study found that the tooth coil entirely encompassed the shark’s lower jaw, spiraling into each other as new teeth formed by the shark’s gills. It was a strange arrangement but a particularly useful one — researchers think the shark hooked prey on its front teeth, ravaged it with its middle and then used its back teeth to push the whole bloody mass down its gullet. At the end of the day, braces are a personal choice. 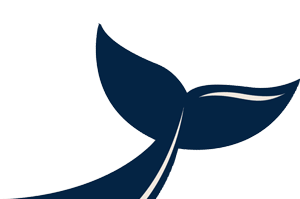 But if anything in the ocean ever deserved to wear headgear, it’s this fellow.